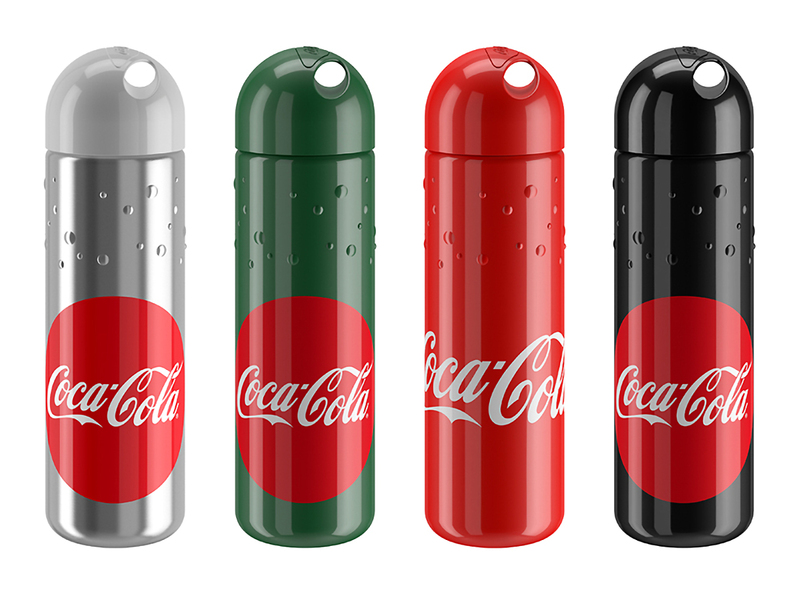 The new Coca-Cola bottle is available on the market! 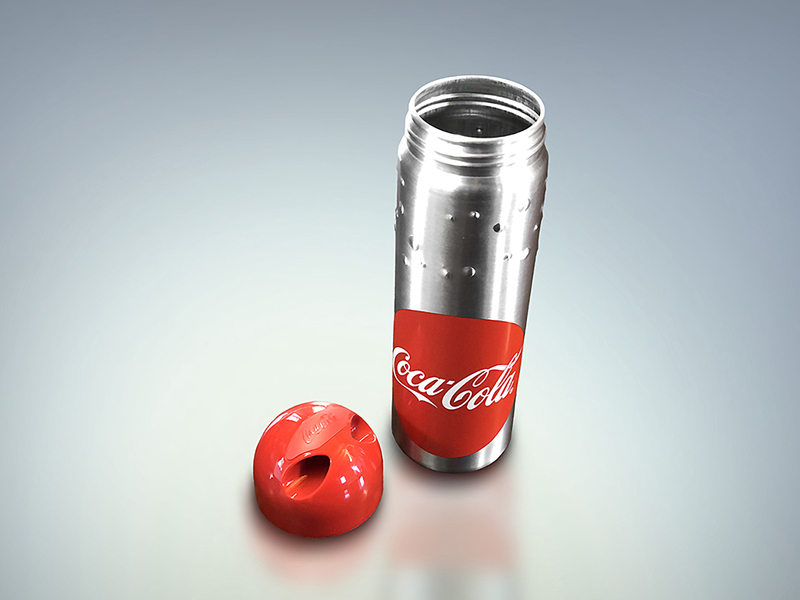 A metal bottle designed by Tommaso Ceschi on Desall.com for the Coca-Cola bottle design award. 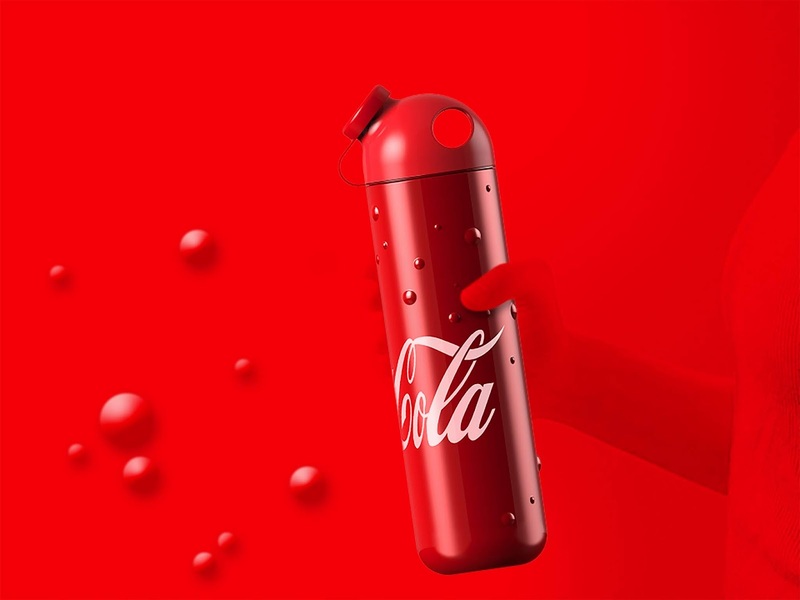 The contest launched by Elite received great appraisal by the international community with 463 entries and 400 contestants from all around the world. 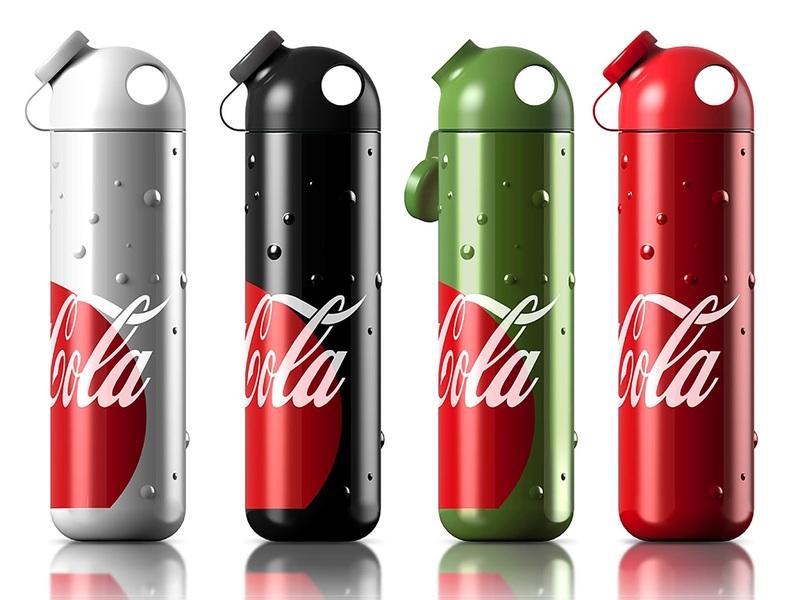 Bubbles that become both graphic and functional elements to have a perfect grip also when the bottle is wet. 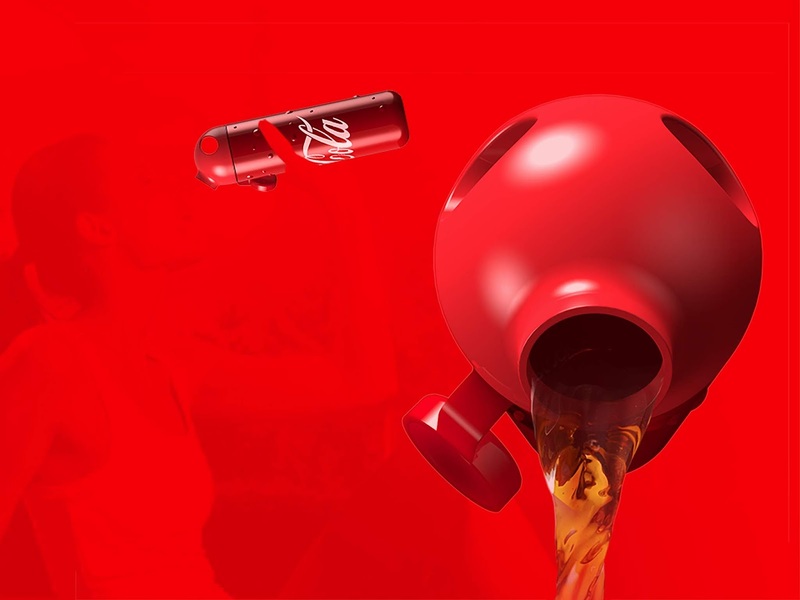 A new ergonomics to improve posture while drinking.